Azerbaijan, Baku, 21 August/ Trend , corr R. Novruzov/ The changes to the Bill on Freedom of Assembly of Azerbaijani Citizens are quite positive, Sergey Kuznetsov, representative of Secretariat of Venice Commission said to Trend on 21 August. 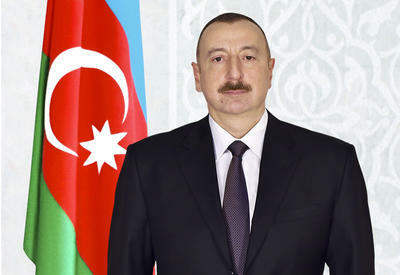 The Bill on Changes and Supplements to the Bill on Freedom of Assembly of Azerbaijani Citizens was adopted at the summer session of Milli Majlis (parliament) of Azerbaijan. 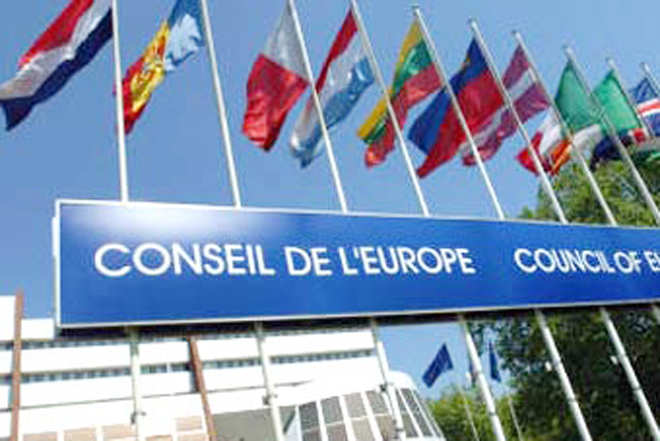 The amendments have been coordinated with the Venice Commission of the Council of Europe. "Bill on Freedom of Assembly of Azerbaijan has undergone positive changes and we have noticed it," Kuznetsov said. "Even if there are shortcomings in the Bill, the success of the assembly depends on the will of the participants. 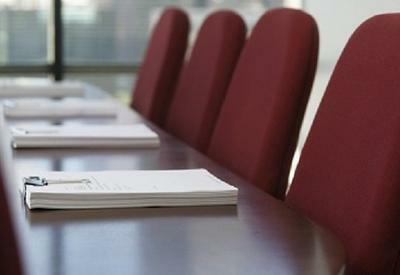 If the participants of the meeting want their assembly to be success, they will make every effort for this," he said. 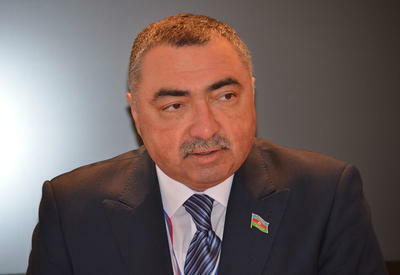 The only disagreement between political forces of the country on the Bill on Freedom of Assembly is the issue of allocating venue for the conduct of demonstrations in the cities, Ali Hasanov, head of the socio-political department of Presidential Administration of Azerbaijan said earlier. 'It depends on the opportunities of infrastructure and communications of the city and other settlements," Hasanov said and added that there are no serious political disagreements between the political forces concerning the other changes and supplements.